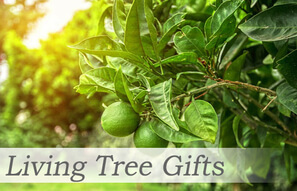 About Giving is New Zealand's premier online gift basket, flower and unique tree gift company with delivery throughout New Zealand. 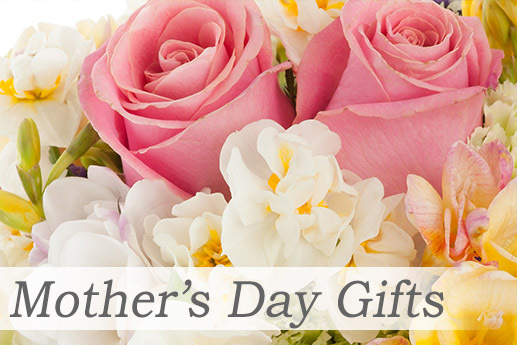 You may choose from our popular categories of stunning bouquets, gift hampers and living tree gifts delivered with free same day delivery in Auckland and free next day delivery nationwide. 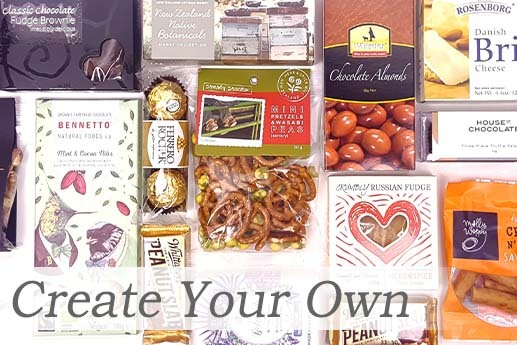 Our very popular "Create Your Own Hamper" category offers the amazing option of creating the perfect hamper of your choice. 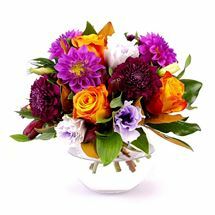 FREE DELIVERY of our entire range of stunning flower, tree and gift range. We are sure you'll enjoy shopping for gifts online with About Giving. Gorgeous flower posy in a pretty glass vase. 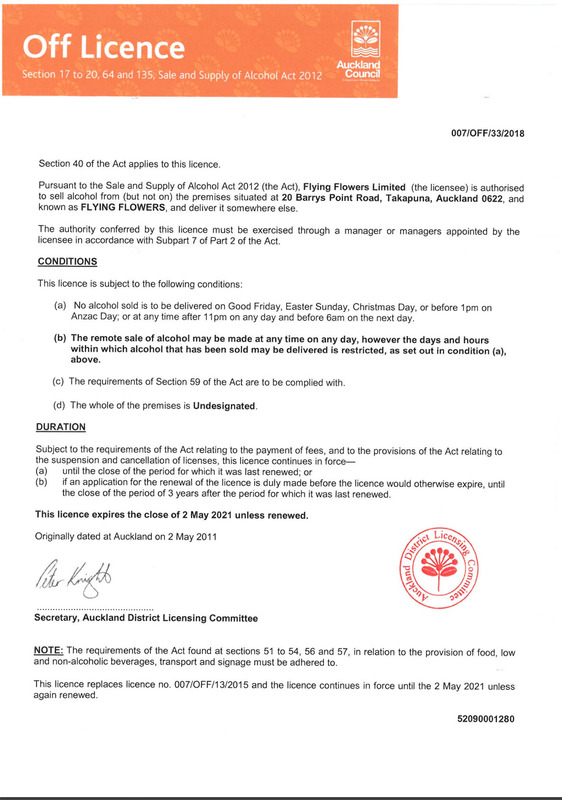 The flowers may differ from those in the image depending on availability from the flower market. You can choose your vase, either the pretty glass bowl or the beautiful terracotta bowl. The prettiest flower posy in a prett glass fishbowl vase. The flowers may differ from those in the image depending on availability from the flower market. These are lovely little tree gifts, suitable for all occasions and perfect as a corporate gift. When you just want to give a little something that will keep on giving for years to come. Small seedlings grow into beautiful big trees that will be cherished forever. 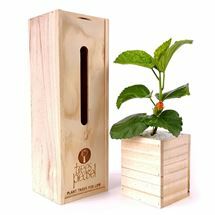 28 - 33cm high baby tree of your choice in wooden planter containing high quality potting mix. Care Information, repotting and planting your tree for best results. What a fun, unusual gift! They will relish the Hallertau Craft beers and devour the delicious treats. The six fine craft beers are meticulously created in the famous Hallertau Craft Brewery at Riverhead. All this in a super hand crafted pine tote, made from sustainable plantation pine. Perfect to use as tool box afterwards or for keeping bits and bobs neat and tidy. This truly is an unusual, fun gift. They will relish the Hallertau Craft beers and devour the delicious treats. 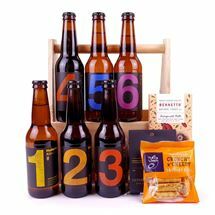 The six fine craft beers are meticulously created in the famous Hallertau Craft Brewery at Riverhead. All this in a super hand crafted pine tote, made from sustainable plantation pine. It is perfect to use as tool box afterwards or for keeping bits and bobs neat and tidy. A deluxe gift of everything needed to thoroughly pamper and spoil someone special. 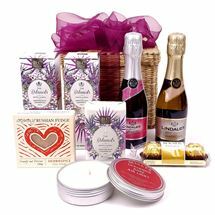 A fantastic gift hamper filled with gourmet treats & wine - a feast for the whole family to share. 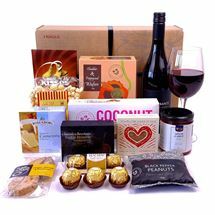 A fantastic feast hamper filled with gourmet treats & wine - for the whole family to share. Presented in our new designer gift box. You may like to add a vase, ceramic jug or a dozen more roses, see options. 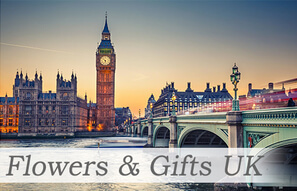 About Giving offers free delivery of stylish flowers, hampers and gift baskets throughout New Zealand and the UK. We send gift baskets for every occasion, whether it's a Birthday, Anniversary, Congratulations, for a New Baby. We have a great range for Christmas and for Father's Day. 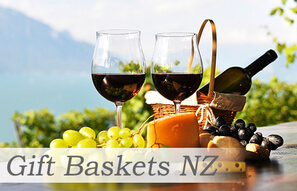 As leading providers of beautifully-designed gift baskets and gift hampers, we can deliver your fabulous gift anywhere in New Zealand. Check out our fabulous range to the UK and Australia. 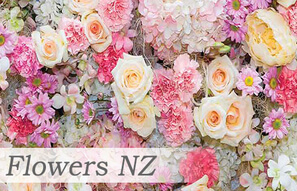 It's all here at About Giving, prepared for you with care, flair and imagination by our experienced team in Auckland. If you ever have cause for dissatisfaction with one of our products, simply notify us within 7 days of receipt and we will offer a replacement or a refund. Join our About Giving Loyalty Program today and start earning reward points to receive a great discount on your flower bouquets and gift hampers. You will earn 1 point for every dollar you spend. When you have 400 points you will receive a $10 discount off your next order. You may check your reward points at any time by logging into ‘My Account’ (note, it may take up to 2 days for an administrator to mark your order as complete before seeing your reward points). See details and sign up on your first order and start earning points today.